Oil giants Chevron and Total have joined London-based blockchain platform Vakt, Reuters reported. 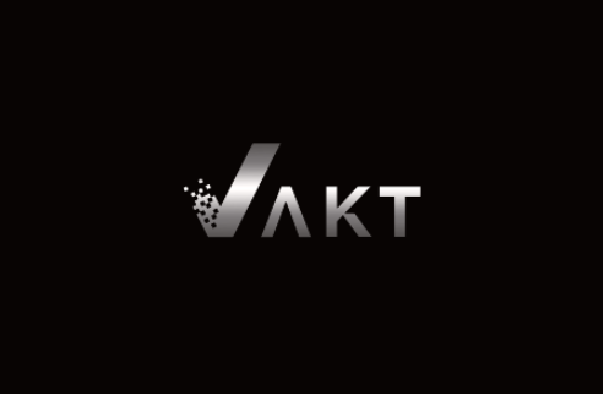 Vakt is a blockchain-based post-trade processing platform backed by energy majors BP, Shell and Statoil; trading houses Gunvor, Koch Supply & Trading, and Mercuria; and banks ABN Amro, ING and Societe Generale. It was created and launched as an independent company in December 2017. Last month, Indian energy and telecom giant Reliance Industries announced that it has acquired 5.56% equity stake (on fully diluted basis) in Vakt for $5 million. A member of the Ethereum Enterprise Alliance, Vakt aims to digitise the global commodities trading industry by creating a secure, trusted ecosystem, powered by blockchain technology. The platform went live in November 2018 and is already being used by its member trading firms. “Total has been supporting industry initiatives to digitize cargo post-trade processes for some time,” Total’s head of trading and shipping Thomas Waymel said.